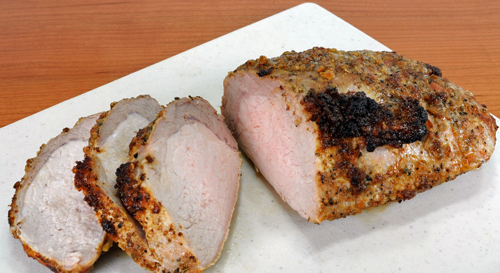 You’ll be amazed at how tender and juicy our Italian Seasoned Pork Roasts are. Straight from the center cut loin these roasts are a family favorite. Whether it’s a special family gathering or a casual get-together, these Pork Roasts are the ultimate in dining experience. Preheat oven to 350F. Remove product from the packaging and place in an oven-safe baking dish. Cook in the oven for 1-1.5 hours, turning and basting with pan liquids. Cook until the internal temperature reaches a minimum of 160F.